In this episode I interview Emily Aubé, where we discuss how Love before Fear can set you free from Anxiety. Ultimately loving yourself and all that comes with you including Anxiety. Emily is an author, speaker, coach and healer. Emily is also an excellent lip syncer and a huge fan of breakfast foods. She is the founder of Anxiety Free Community, an online mental health organization that works to learn, educate and assist with mental health issues and recovery worldwide. As a recovered anxiety and panic attack sufferer, she has made it her mission to teach many around the globe that long-term healing can occur through shifting our perspective from fear to love. Combining psychology and spirituality, Emily has worked with hundreds of clients around the world to shed the layers of fear so they can come home to themselves, and pursue their wildly unique and beautiful life purpose. 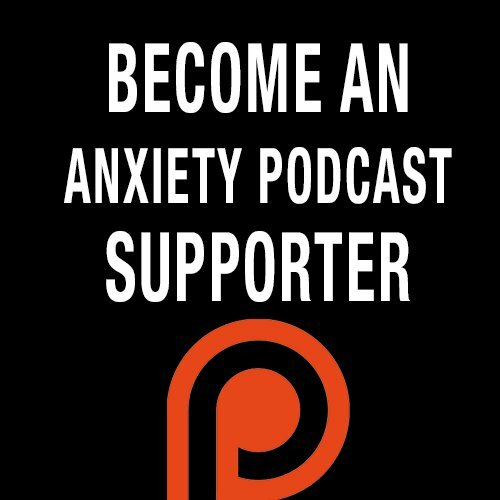 - All about Emily's story and how she overcame her Anxiety to now be able to support others. - How she uses Love before Fear to make Anxiety take the back seat in her life. - Emily shares an awesome list of things to do when you're having an off day!